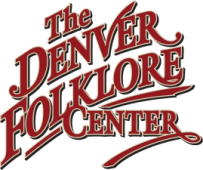 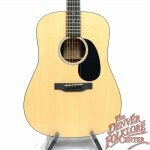 The Martin Dreadnought has been the choice of musicians for decades looking for a full sound and extraordinary playability. 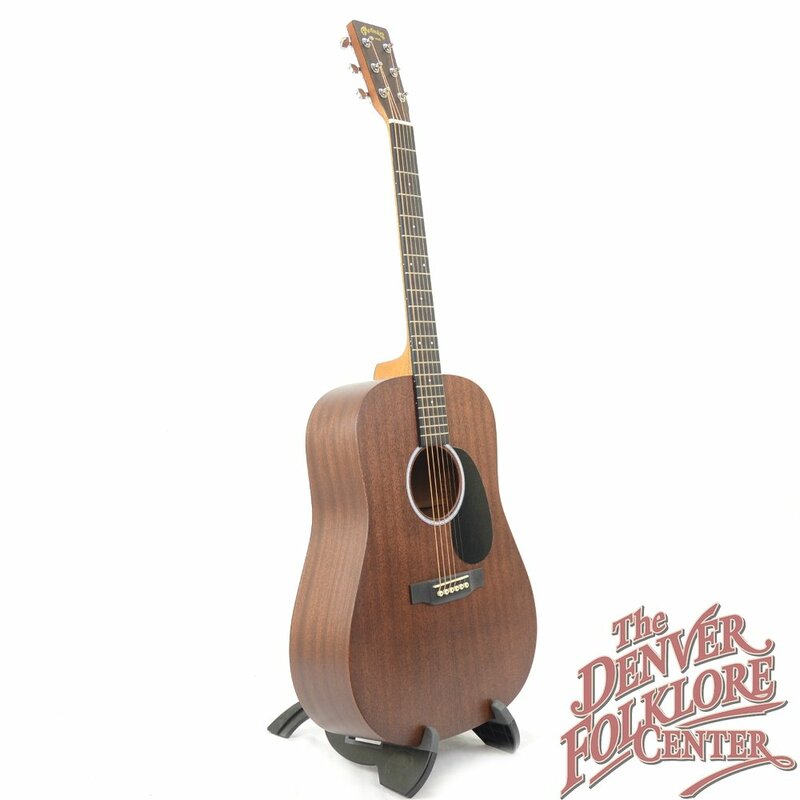 Now those same goals can be achieved with the DRS1, part of Martin’s acoustic-electric Road Series instruments manufactured in their plant south of the border. 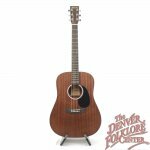 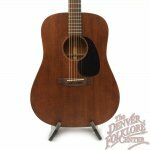 This acoustic-electric model is all solid Sapele which creates a warm, Mahogany-like sound at a very affordable price. 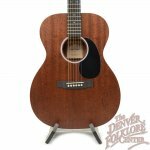 Fitted with a Fishman Sonitone under-saddle pickup, the DRS1 is stage- ready. 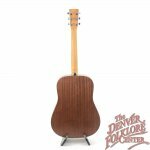 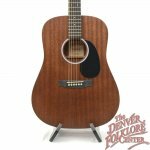 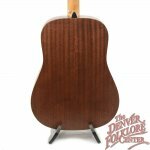 Acoustic Guitar Magazine called the DRS1 a “smart new solid-wood dreadnought for the cost-conscious guitarist.” To top it all off the DRS1 comes with a hardshell case not always available at this price point and the proper setup guarantee with The DFC Difference.